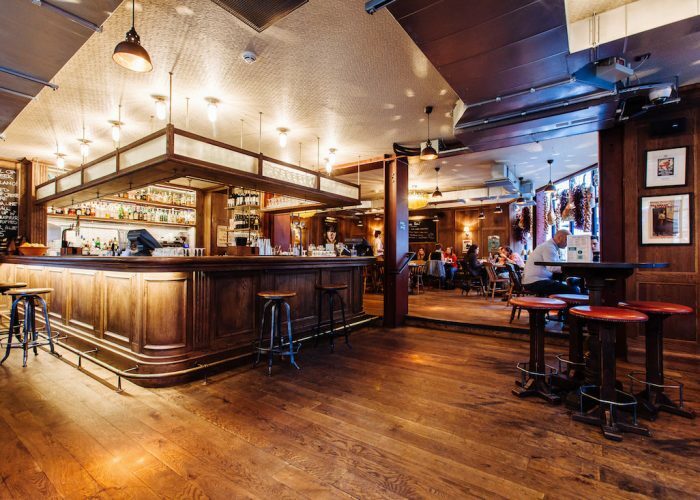 Thank you for your interest in Jamie’s Italian – Piccadilly! 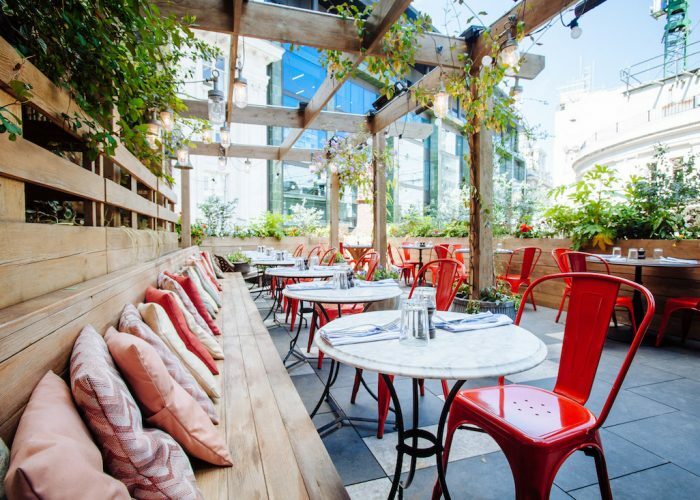 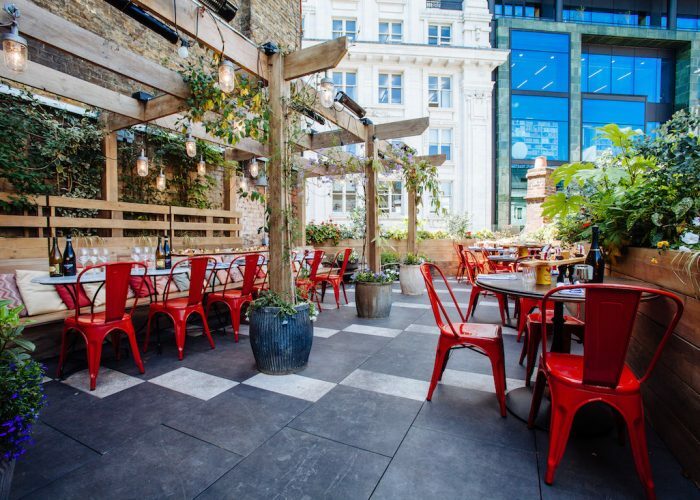 Located in the heart of London’s bustling Piccadilly, Jamie’s Italian has over five floors with a stunning roof terrace providing a wonderful setting for drinks and snacks in the sunnier months of the year. 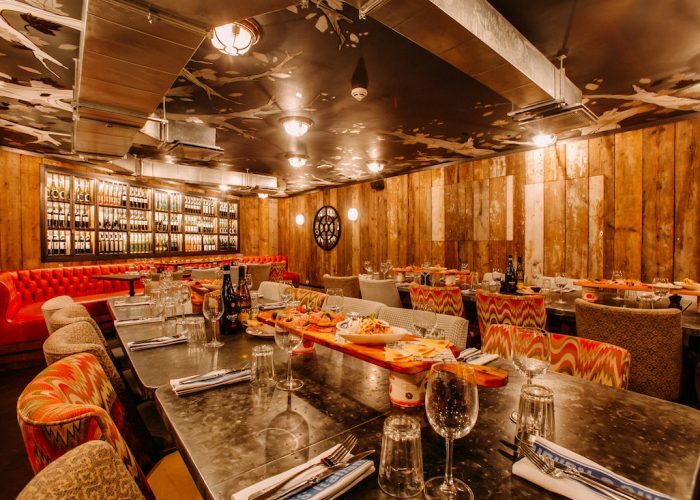 With an exciting range of delicious authentic Italian dishes ranging from a tasty bowl of pasta to a full three-course meal, Jamie’s Italian provides the perfect venue for relaxed private dining events in the heart of the West End. 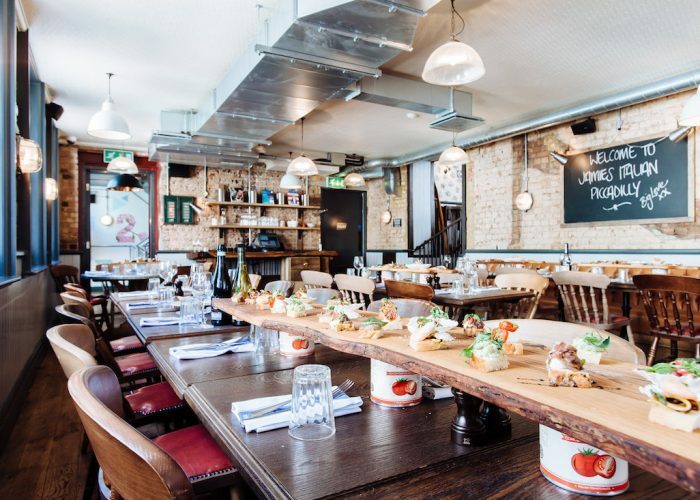 Our stylish and adaptable private dining spaces are available to hire for a range of events including corporate dining and family celebration meals with parties being able to be catered for from 40 to 130 guests. 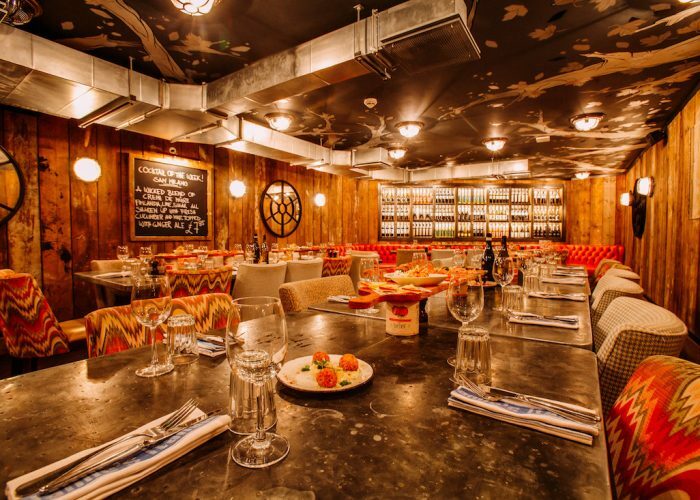 Please contact our dedicated Events Team for further information on booking a private dining event with us.